Sydney Children's Hospital, Randwick is one of Australia's leading specialist medical centres for children, offering a safe and friendly healing environment for children from NSW and beyond. The Hospital's expert medical staff care for more than 61,500 critically ill and injured children every year. 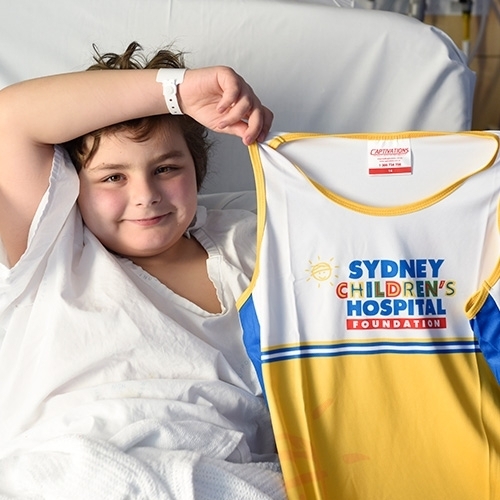 As part of Shape's Sheraton on the Park project we are raising much needed funds for Sydney Children's Hospital. Good on you Melo for doing this, we need more people like you in this world.